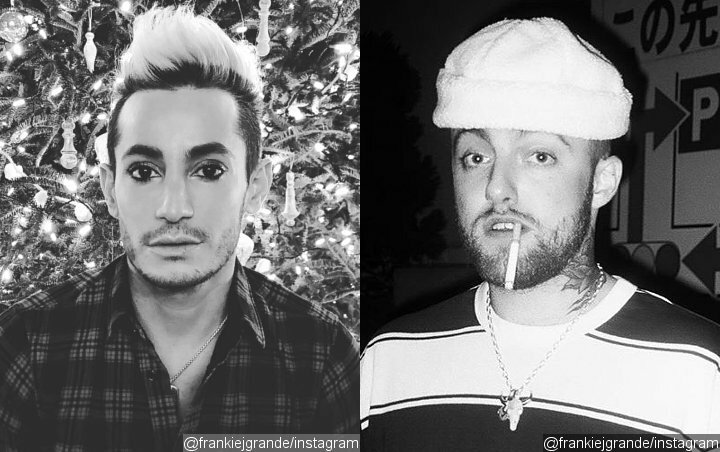 Frankie Grande was particularly upset by Miller’s suspected drug overdose drama, because he has battled substance abuse himself. Frankie signs off by thanking Miller “from the bottom of my heart” for always being there for him. “I remember when I would get 30, 60, 90 days clean and Malcolm would be there with a gift and a card and words of encouragement… telling me that he knew how hard getting sober is and how impressed he was that I was succeeding,” the TV personality adds. Miller was found dead at his home in California on Friday, September 7. Reports suggest his remains are on their way back to his native Pittsburgh, Pennsylvania, where fans staged a vigil for him on Tuesday night.